WHY IT RATES: Travel agents can book a Porsche rental car for their clients in select markets.—Donald Wood, Breaking News Senior Writer. Porsche is unveiling two pilot programs on the U.S. East and West Coasts to give drivers short-term, on-demand access to Porsche sports cars. Prices for Porsche Drive run from $269 (+ taxes and fees) for four hours in a Macan or 718 Cayman or Boxster, to $2,909 (+ taxes and fees) for weekly usage of a 911. Clutch will manage customer interaction as well as the end-to-end service delivery for Porsche Drive. 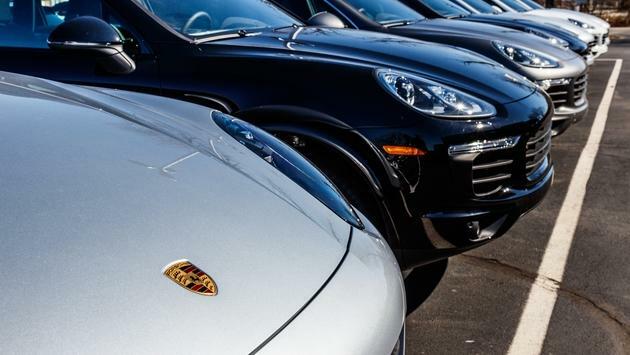 To reserve a Porsche Drive vehicle, customers can make contact with Porsche directly through a chat on the www.porschedrive.us website, by phone at 678-831-6291, or by email at atlanta@porschedrive.us. SOURCE: Porsche Cars North America press release.